Here is a song about Roma, Roma Roma, sung by the beautiful Gina Lollobrigida herself. 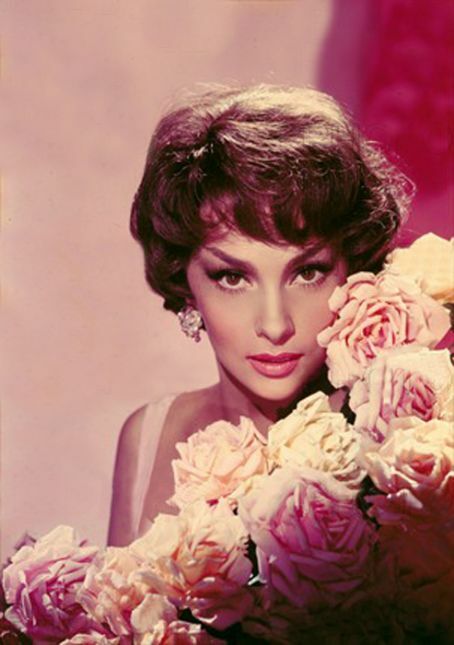 Born Luigina Lollobrigida in 1927 in Subiaco, Italy, Gina Lollobrigida is one of the most famous, beautiful and talented Italian actresses. 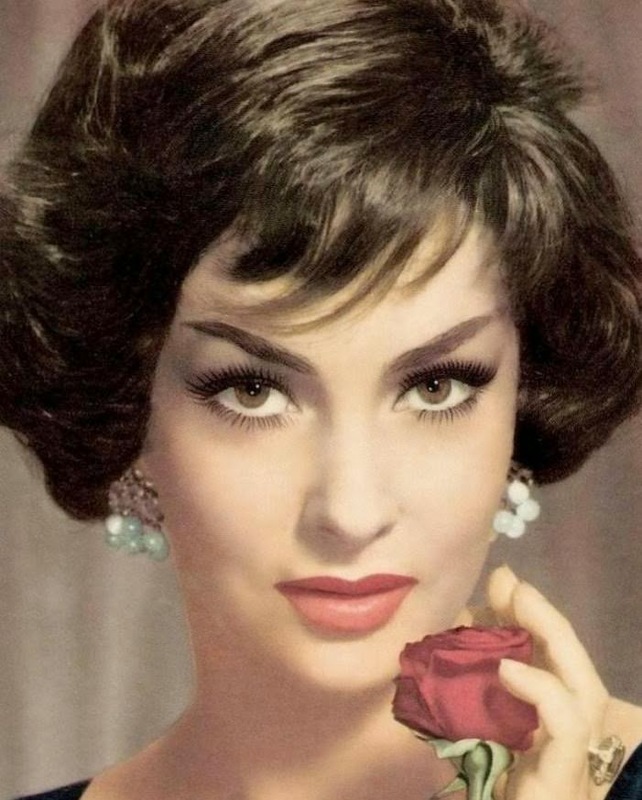 In her youth, Gina did some modeling, and from there she went to participate successfully in several beauty contests. At around this time, she began acting. Her appearance in Italian films brought her to the attention of Hollywood and she made her first American film, "Beat the Devil", in 1953. 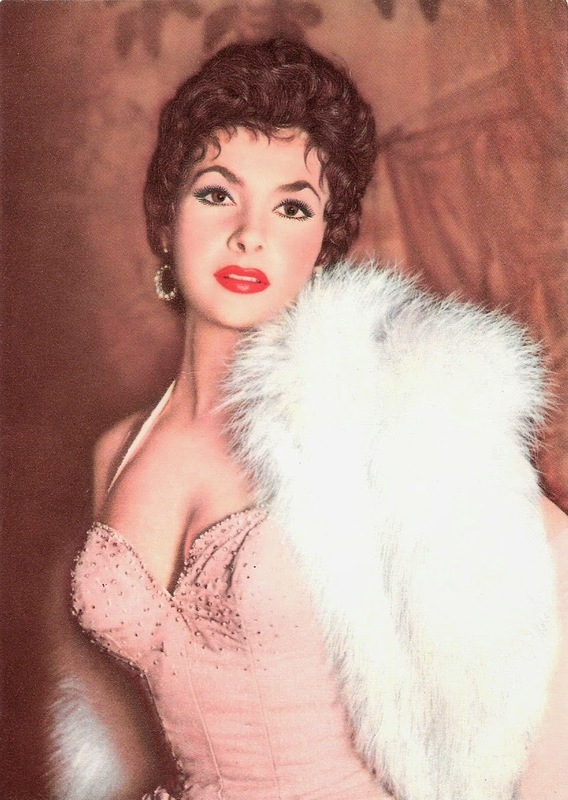 As her popularity increased, Lollobrigida earned the nickname "The World's Most Beautiful Woman" after her signature 1955 movie. 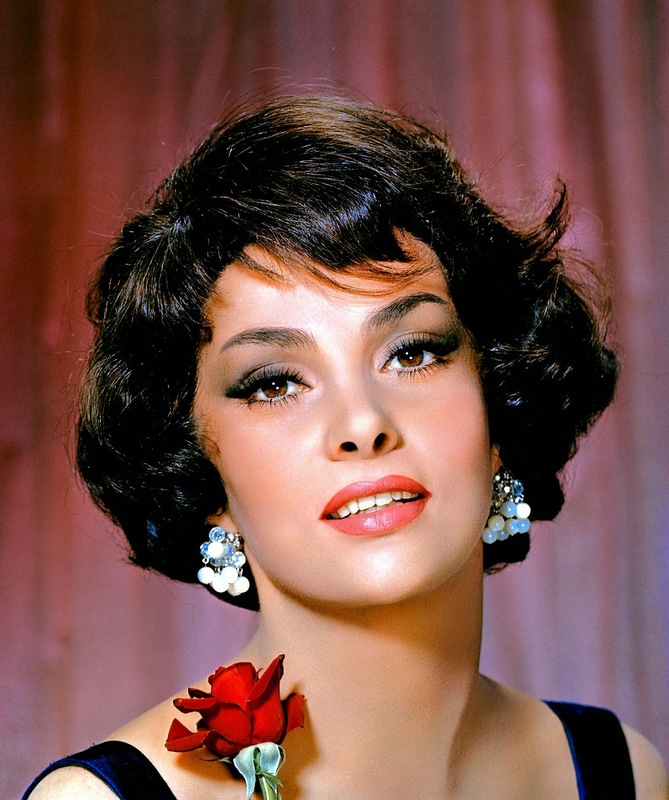 She made another notable appearance in "Trapeze" with Burt Lancaster in 1956 and starred in "The Hunchback of Notre-Dame" the same year. 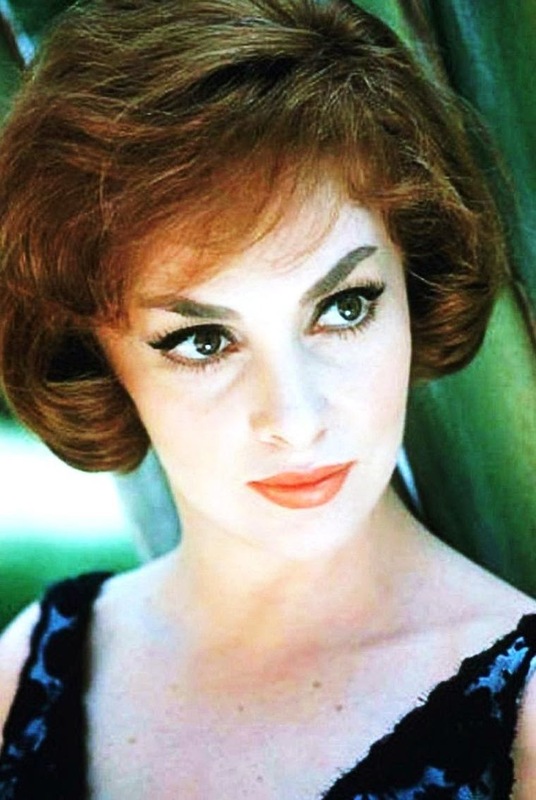 In 1959 she co-starred in Frank Sinatra's "Never So Few" and in 1961 made one of her most popular films, "Come September", with Rock Hudson. 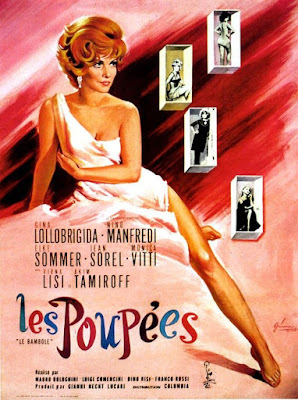 She co-starred with him again in 1965's "Strange Bedfellows" and appeared alongside Alec Guinness in 1966's "Hotel Paradiso". 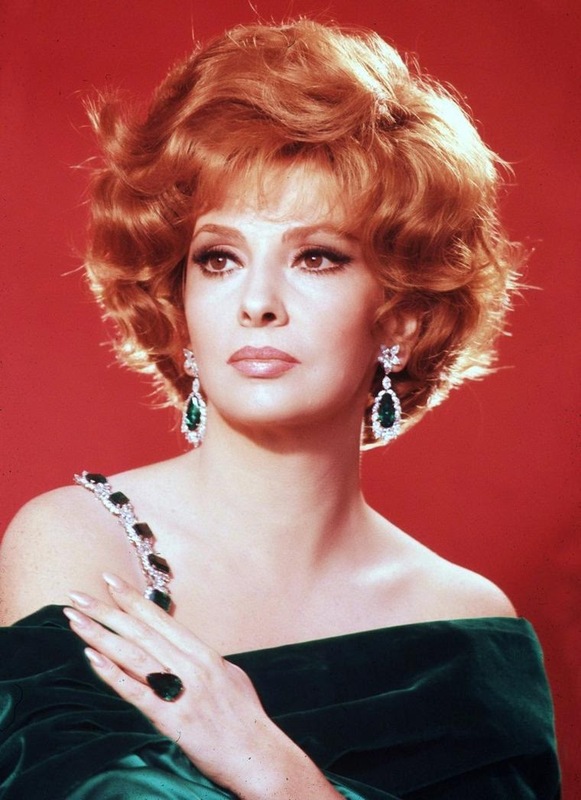 In 1968 she starred in the enjoyable "Buona Sera, Mrs Campbell" with Shelley Winters and Telly Savalas. 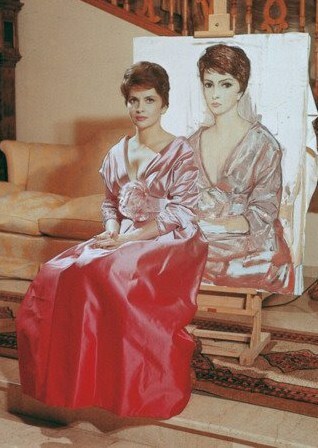 By this time she had embarked on what was to turn out to be a successful career as a photographic journalist. 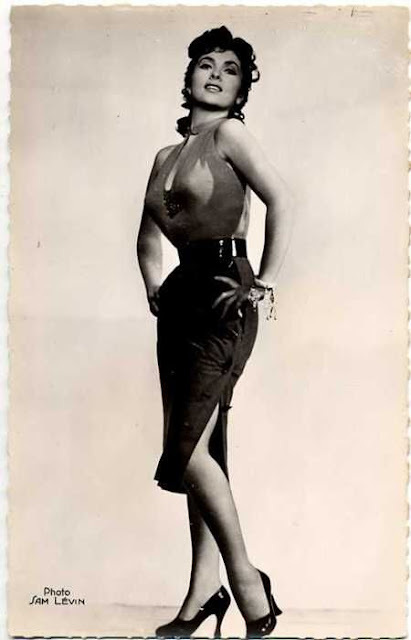 She photographed, among others, Paul Newman, Salvador Dalí and scooped the world's press by obtaining an exclusive interview with Fidel Castro. 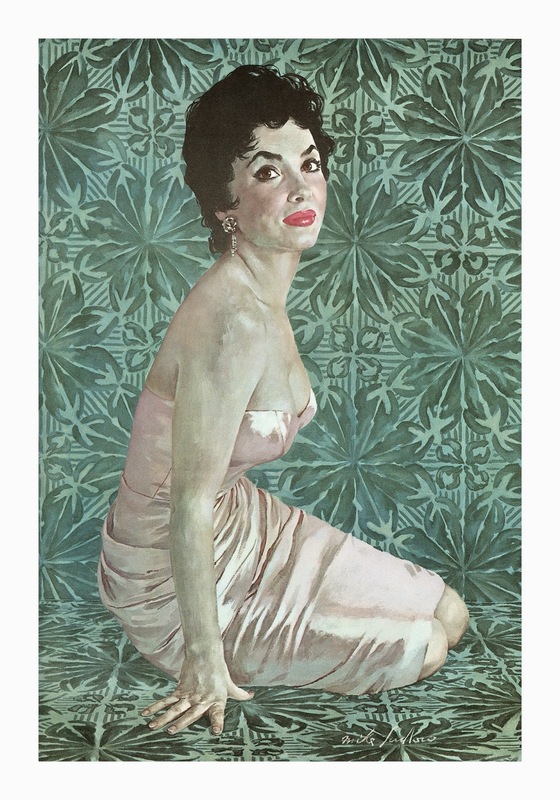 In 1973 a collection of her work was published, "Italia Mia". Still focusing on other interests, including sculpting, it was 1984 before she returned to American television screens with a part in "Falcon Crest". 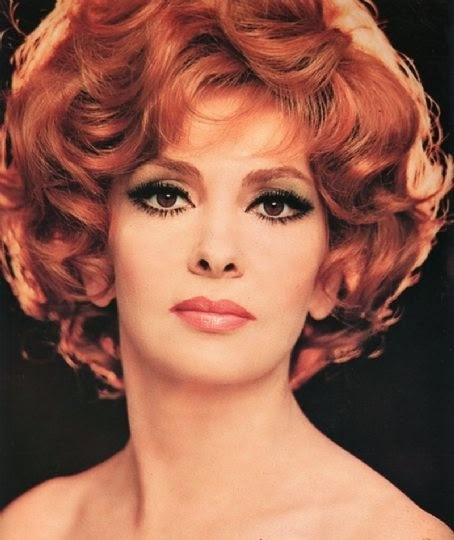 Now virtually retired from acting, she has not made a film since 1997, she told Parade magazine in April 2000: "I studied painting and sculpting at school and became an actress by mistake..." In 1969, a Dutch singer, Tony Brass, had a hit with a song simply entitled "Gina Lollobrigida". 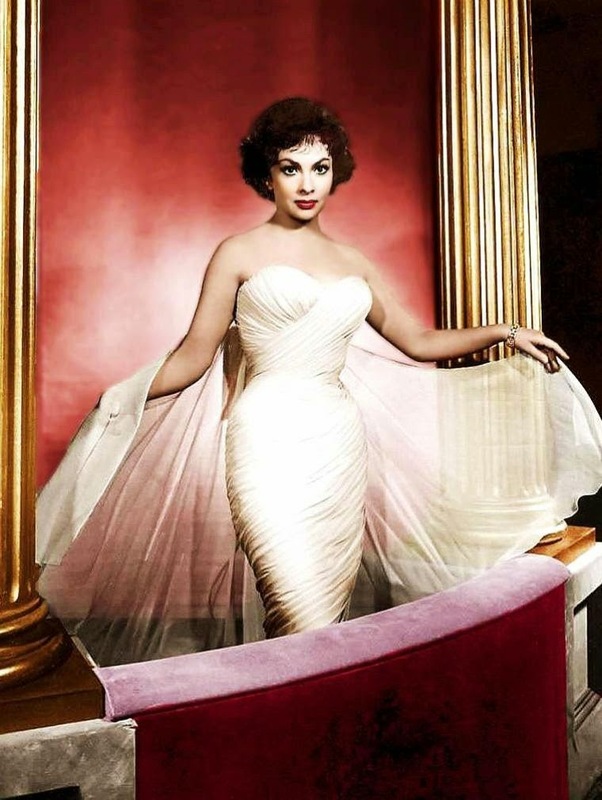 She is a good friend of singer Shirley Bassey, with the same taste for glamorous looks. 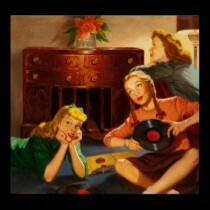 Enjoy Gina's sweet voice and supreme beauty! Here are two other beautiful songs (from 1971 and 1972 – the Italian version of Fever). And here is C'est magnifique, the Cole Porter's song (mixed with C'est si bon), performed in Budapest at Christmas of 1973.